The renovation of this house exemplifies the studio’s belief that collaboration is an integral part of the design process. 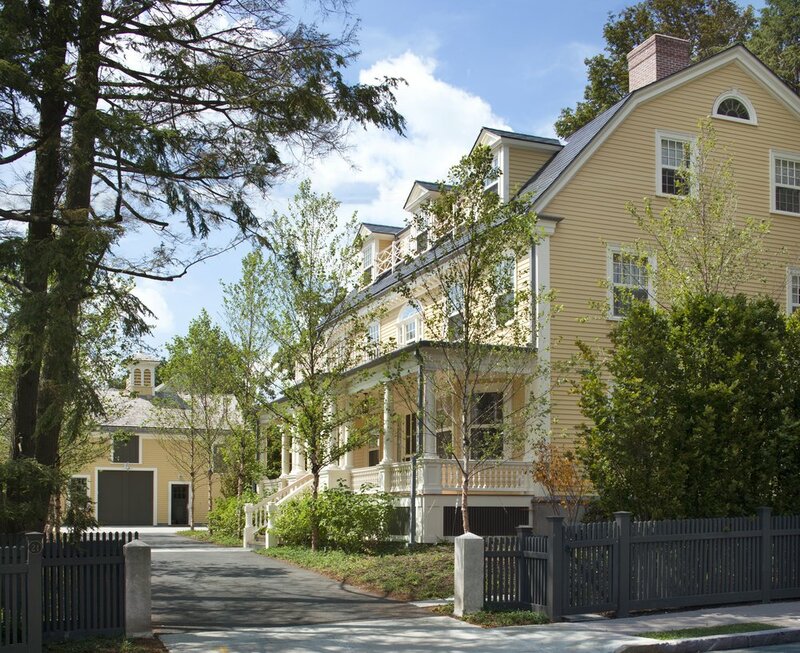 The scope of construction alone was ambitious: relocation and renovation of the carriage house; a new landscape; demolition of an existing addition; and the addition of a new mudroom, kitchen, dining area, family room, master bathroom, and dressing room. Coupled with stringent zoning and historical commission guidelines, this project required extreme coordination on the part of the studio. Working closely with the local jurisdictions, Foster Associates proposed a scheme to add necessary programmatic spaces within the allowable footprint. At the same time, the scheme preserved the historic street elevation. 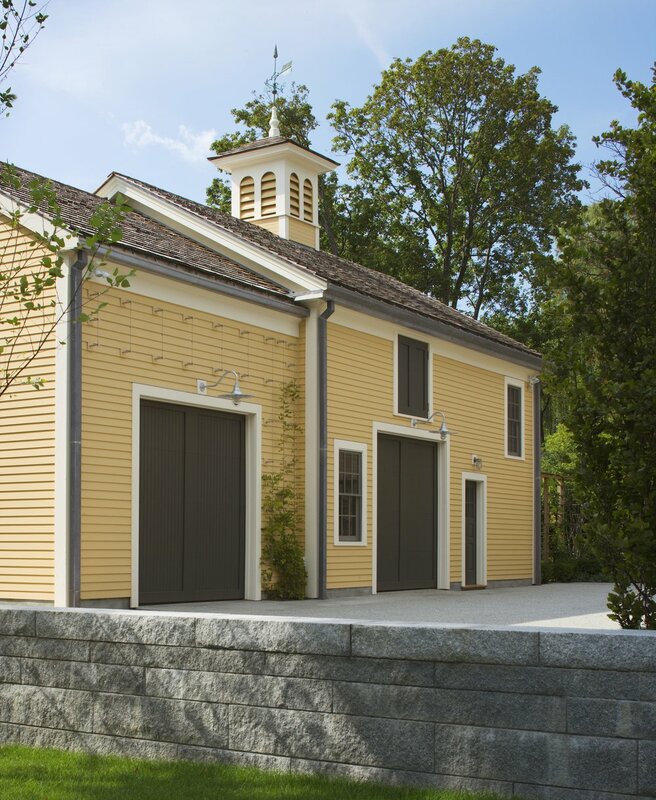 A relocated carriage house provides accessory space for the house, while reorganizing the entry sequence of the site. Newly planned outdoor spaces provide transition between the scale of the automobile and the details adorning the interior spaces. 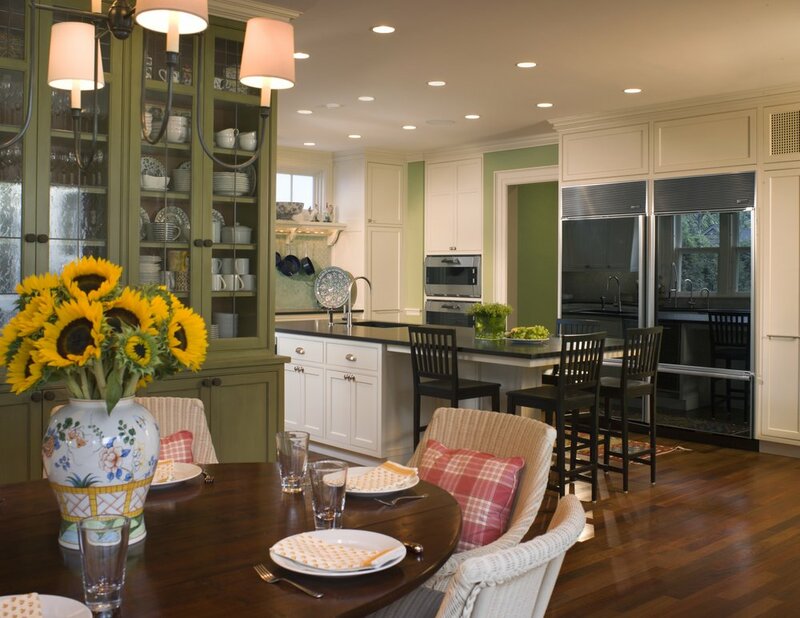 Regular conversations with the interior designer allowed Foster Associates to specify many of the interior finishes, including paint colors, flooring, hardware, and lighting. 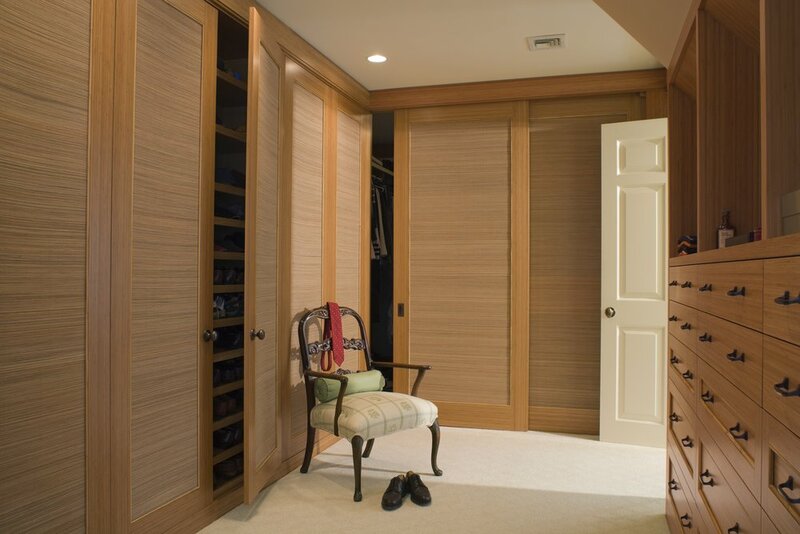 To accommodate many of the family’s needs, custom casework was constructed throughout the house, designed in close collaboration with the owner. 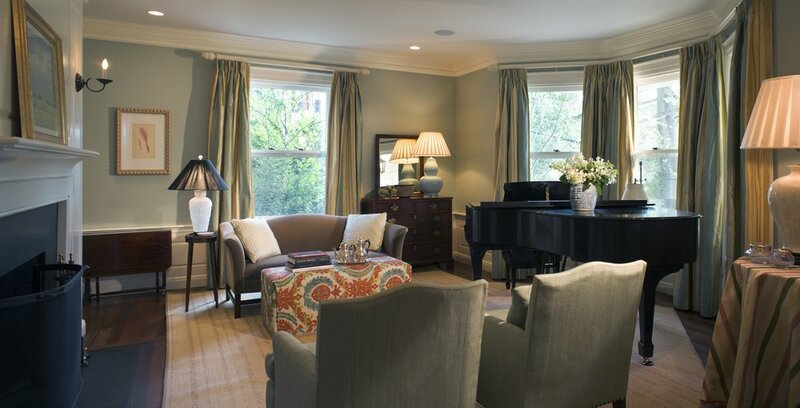 Through this discourse, daily conversation with the owner, the studio was able to build upon a relationship started years earlier on another project with the family.